Preparing for a family holiday can be a bit of a mine field. How do you know what to pack for different types of holiday? And, is there travel gear you simply must have for certain destinations? Luckily you’ve found our bulging travel checklist stuffed full of tried and tested family packing lists and holiday essentials. 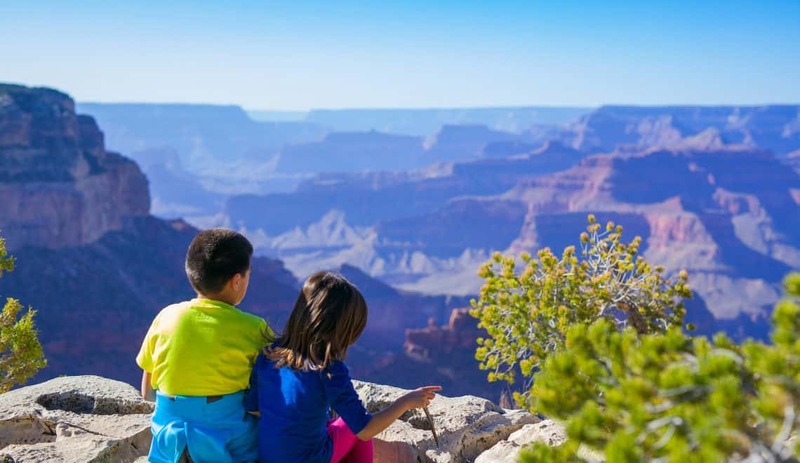 Take a seat and soak it all up or navigate to what you want to know for your next family adventure. Simply click on the packing list or checklist you need in the table of contents below. Importantly, if there’s a packing list that you think is missing then let me know! I’m sure I can put my finger on it! Read more about the things we recommend doing before you leave home for your holiday. If you’re planning a cruise then there’s plenty to do before you set sail; like making sure your travel insurance covers your holiday at sea and getting the best deals on drinks packages, parking and excursions. Take a look at our pre-cruise holiday checklist. I don’t know about you but hiring a car abroad can always feel a little complicated. Before you even have chance to consider driving on the wrong side of the road and foreign traffic rules, there’s all kinds of excesses and insurances to get your head around. Take a look at our guide to saving money when hiring a car for some tips to simplify things. If you’re flying or sailing into Europe then here’s a checklist I put together for a holiday in France. I’ve always loved checklists but since becoming a parent they’re not just fun, they’re a necessity. Remembering what to pack for our next getaway at the same time a making school lunches, remembering who is coming over for a play date and which kids club it is tonight is too much for me to hold in my brain. Getting lists down on paper or in the notes app on my phone helps to free up head space. There’s no single holiday packing list that I use for our different trips. What we need for a camping break is very different to a cruise. So here’s a round up of all the different lists I use to make sure we don’t forget anything! You might also like to check out my top packing tips for families. For everything else you have the local A&E or walk-in centre. baby wipes and nappy bags. 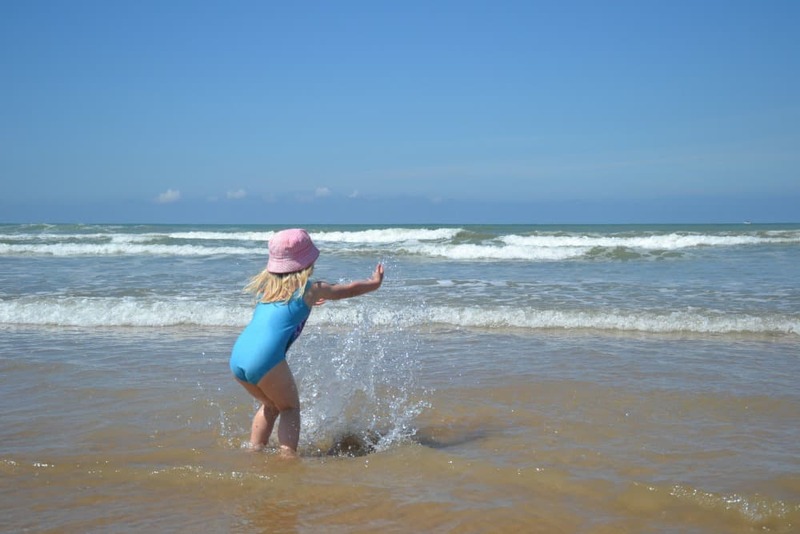 Read our full packing list of essentials for travel with babies and toddlers and my toddler packing list for our first family holiday abroad. Of all the types of holiday we take, the vast majority are self-catering. We just think they work best with kids who like to eat when they are hungry rather than when the restaurant opens. The good thing is there are still plenty of options, from mobile homes to lodges and luxury cottages. Self-catering is by no means a budget travel option. Here’s our comprehensive self-catering holiday packing list with all the things you should think about taking with you. Do check with your accommodation first though as everywhere is different. Some cottages, lodges and holiday homes also come with a selection of children’s toys, cutlery, stair gates and travel cots. We love a beach day and have got packing our seaside rucksack down to a fine art. So what must you pack when heading to the coast? 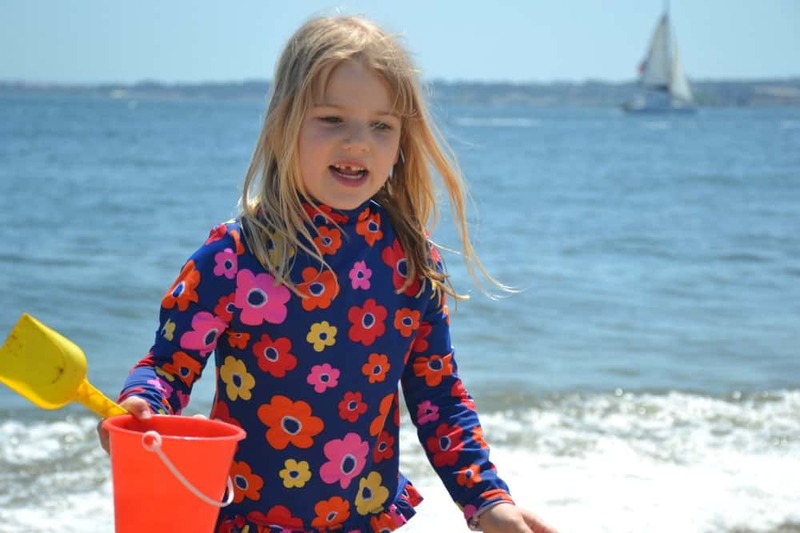 Take a look at our full beach packing list with all the things you need for a beach day with kids and a dog. We have tried our hands at all types of camping; from pitching our own tent to staying in pre-erected yurts and parking our touring caravan on campsites. potty for young kids to use in the night. If you’re in need of more camping checklists then take a look at our recommended camping games to pack for the kids, our favourite camping food and this handy camping checklist for beginners. I’ve got admit that I love the extravagance of being able to pack caravan cupboards for holidays. Within reason, you can take so many more home comforts away with you than in a suitcase or the back of the car. If you are new to touring, or even if you’re not we have a full caravan packing list that you might find handy. It includes all the equipment you need if you are beginners to caravanning. Here’s our essential glamping packing list if you are going luxury camping with kids. There are some seriously amazing family festivals around the UK. We were wowed by our first festival with the girls and can’t wait to do more together. Here’s some things you will need to make the most of your family festival experience on top of camping gear (above). Here’s some more advice on what to pack for a festival from seasoned festival-goers. We’ve stayed in many mobile homes in the UK and Europe, and most have well-equipped kitchens so there’s no need to worry about bringing crockery and cutlery. However, I’d always recommend packing a bottle opener, just in case! Most UK holiday parks will also supply their mobile homes with a starter pack including a sponge or dish cloth, small bottle of washing up liquid, a thin tea towel and toilet roll. 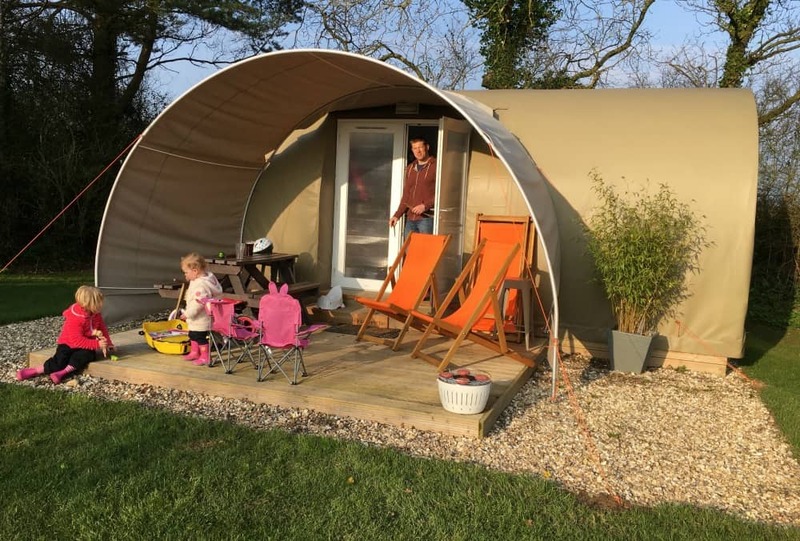 When we have travelled to Europe these things aren’t always included so I’ve put together a European holiday packing list for staying in a mobile homes. hand washing liquid as some ships only offer a laundry service. pool toys and swimming aids. your travel documents and digital copies. There are plenty more tips for what to pack for a cruise on my other blog Cruising With Kids. We’ve had good and bad city breaks with kids. But the key to getting it right has always been to be well prepared for parenting in busy surroundings. Being realistic about what sights you can fit into a day, planning what transport you’re going to use and having a well stocked back pack of snacks are the keys to success. light waterproofs that are easy to pack away. I hope you’ve found my packing lists and family travel essentials helpful. What can you not leave home without? I’d love to hear what’s on your travel checklist. If you’ve spotted something here you’d like to save for later why not pin my Complete Travel Checklist post? Main image and pin images courtesy of Pixabay. I don’t have kids, but this is a wow-guide to recommend everyone else with family out there! Loved the photos as well. 🙂 Thanks for sharing it! This really does include everything you need to know! A decent checklist makes planning so much less stressful. And I’m a big fan of the old head torches….